Last week, during Gamescom, we finally got to see a brand new trailer for Battlefield 1, which was every bit as good as the two we had received for the game until then. 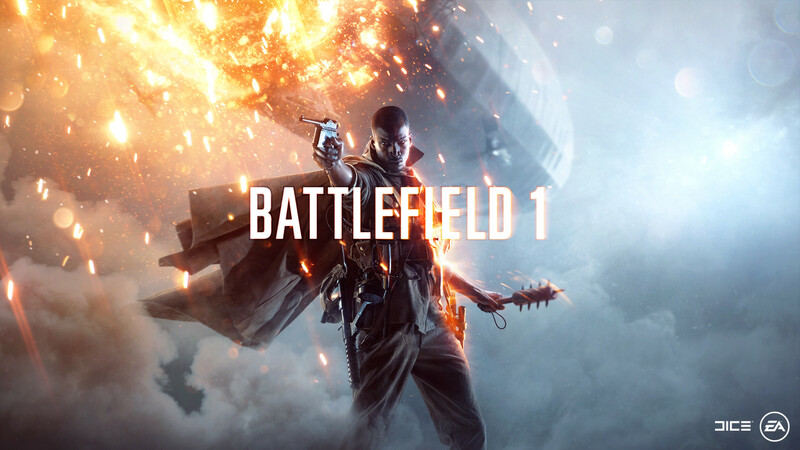 However, a new trailer wasn’t all, either, since Battlefield 1 creative director Lars Gustavsson took to the stage during EA’s Gamescom event to discuss some new features in the upcoming game. For instance, he discussed the horses in the game, describing them as a very fast way to get around the map- but they do come with a downside all of their own, naturally. They were also described as being ‘fragile,’ indicating they may be easy to take down. What will not be easy to take down, however, will be trains- the armored train could single handedly change the tide of a battle, meaning it is probably going to end up being something that teams vie for control of- it is definitely described as something that could shift the balance of the game towards the losing team’s favor. Finally, the Elite Classes in the game were also discussed a bit, and their implementation sounds very similar to that of vehicles or heroes in Star Wars Battlefront– they will be found as pickups on the map, transforming players into special classes with substantial strengths, but also a whole lot of weaknesses. 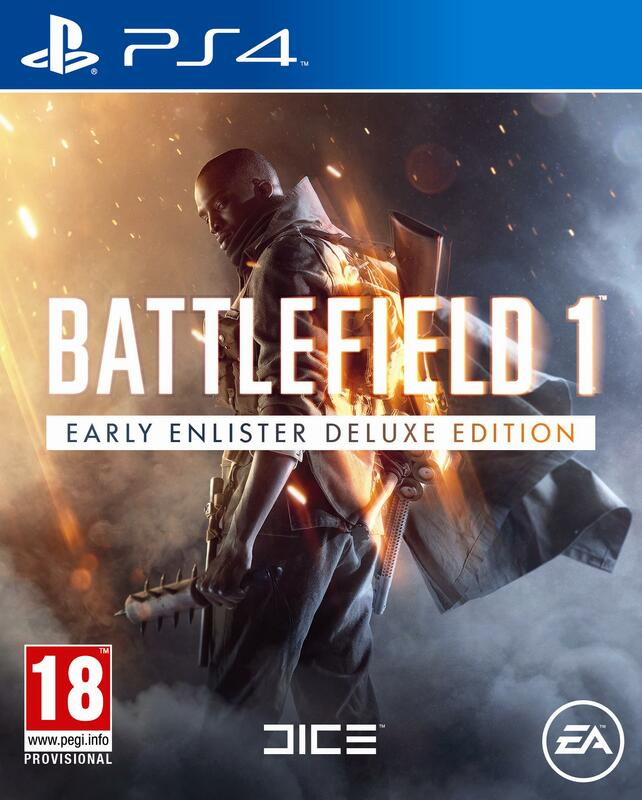 Battlefield 1 is due out this October for the PS4, Xbox One, and PC.